Puzzle Centre adopts a team approach to working with the children who attend the sessions in the nursery – the expertise of the Teacher and Therapists is used to ensure that each child receives an appropriate input of language and a tailor made programme of teaching and therapy during the entire session. All staff work with children on a one to one basis as well as within group sessions led by the Teacher or Therapists. Learning Assistants receive regular training and guidance on teaching methods and approaches. 1. Write a letter of application to David Savage, Outreach Development Manager stating why you want the post and how you meet each of the person specifications. 4. Make sure you let us have the full contact details for two referees. Alex has over 30 years experience of working with children with a range of developmental and learning difficulties. After completing an initial degree specialising in teaching children with learning difficulties, including autism, she went on to take a Master’s degree, at George Washington University, Washington DC, in the education and early intervention of very young children (birth – 3 years) with a range of developmental difficulties. She has taught children with autistic spectrum disorders, learning and language difficulties of all ages – in mainstream and special schools and nurseries as well as their own homes. Her main focus of work has been with pre-school children and she has developed a particular interest and expertise in teaching young children with autism. She set up Puzzle Preschool (now the Puzzle Centre) in September 2001. She co-wrote an article on small group intervention for young children with autism spectrum disorders which was published in the journal ‘Good Autism Practice’ in a special supplement on early intervention in 2002. She presented a paper on the later stages of the Picture Exchange Communication System (PECS) at their international congress in 2005. 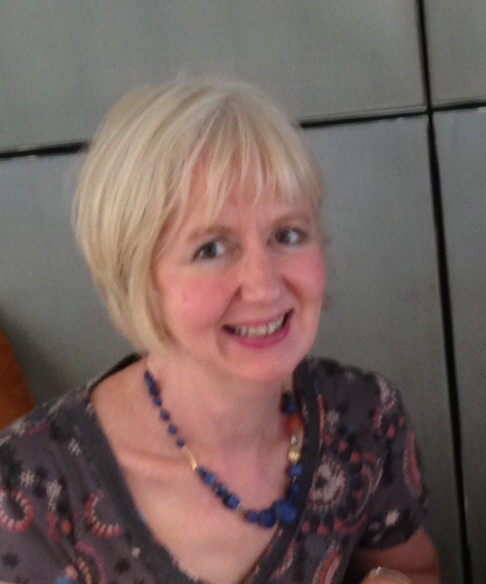 Since 2010 she has attended extensive training and coaching in the SCERTS educational model and has been instrumental in facilitating the Puzzle Centre team adopting and using this evidenced based educational model for working with children with autism and related difficulties with communication and interaction. Alex was one of the original group of volunteers who trained as an Advisor for the National Autistic Society’s Education Advice Line and continues to present a range of training courses and at conferences for parents and practitioners about early years education and autism. She is a member of the International Society for Early Intervention and was on the Expert Reference Group for the Autism Education Trust (AET) for seven years. She is one of several consultants who developed a national set of standards, competencies and training materials for early years autism on behalf of the AET. Mandy has worked at Puzzle since 2008. She is specifically responsible for all the support functions at the Centre underpinning the services we provide. This includes office management, charity administration, fundraising , finance and support for the Nursery. She works closely with the CEO, Head of Centre and others members of the management team. 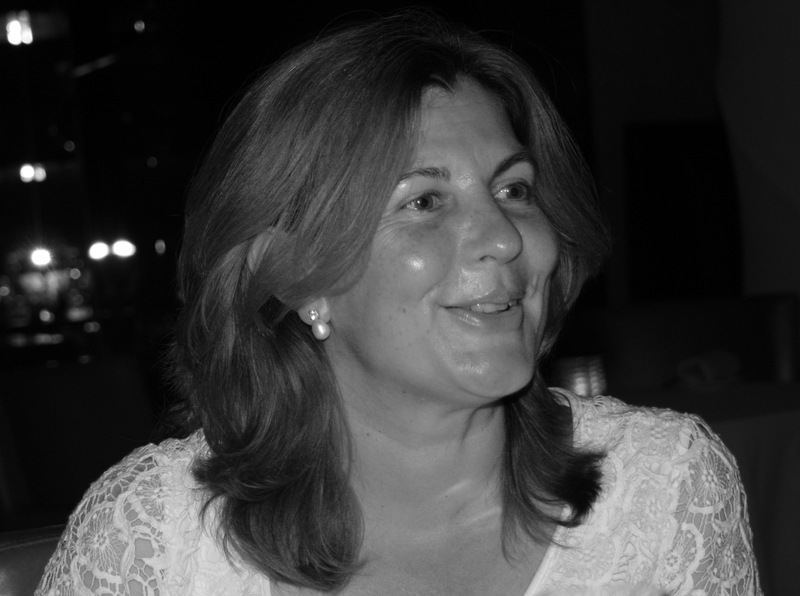 Mandy has a degree in Psychology and previously worked as a Human Resources Manager in the Financial Services Sector. She brings a wealth of experience to the smooth running of Puzzle. Kathryn joined Puzzle in January 2012 after working with children on the Autism Spectrum for the previous eight years across different settings. Kathryn obtained a first class degree in Psychology at Bath University in 2004, during which time, and the following two years she worked as an ABA (Applied Behaviour Analyst) tutor working with a number of children with Autism Spectrum Disorders in their homes and schools/nurseries. Kathryn qualified as a teacher from the University of Sussex in 2007 and taught in a mainstream primary school for two years. As her passion was for teaching children on the Autism Spectrum, she moved to Buckinghamshire in 2009 to set up and run a new provision for children with Autism Spectrum Disorders within a mainstream primary school, also working as the school’s SENCo. Kathryn has attended a wide range of workshops, courses and conferences related to special needs and autism, including extensive training in the SCERTS model, TEACCH, Picture Exchange Communication system and Makaton training course. She is committed to developing her knowledge and expertise of working with children with Autistic Spectrum Disorders and wishes to undertake a Masters degree in autism in the future. (National Special Educational Needs Co-ordinator) N.N.E. Ella has over 20 years’ experience working in early years settings. She worked in Mainstream settings as an Early Years teacher from 1995 until 2001 when leaving work to start as a family. Ella joined Puzzle in 2009 and works 4 days a week, in her current role as Acting Head of Centre. Previously she has split her time working both in our nursery and on our outreach team She recently completed her Post Graduate Certificate of Education for Special Educational Needs. Ella has taken part in the 3 day SCERTS training led by one of the creators of SCERTS, Emily Rubin. In conjunction with the Puzzle team Ella has also worked closely with Emily Rubin in implementing the SCERTS into the nursery environment. Ella has completed the ‘Open University’ Course, attended the 2 day Picture Exchange Communication System training course and the NAS One day SPELL course. Ella has a sound knowledge of the Early Years Foundation Stage Curriculum and how the curriculum can be used alongside the SCERTS framework. Ella has undertaken Sleep Practitioner Training with The Children’s Sleep Charity. 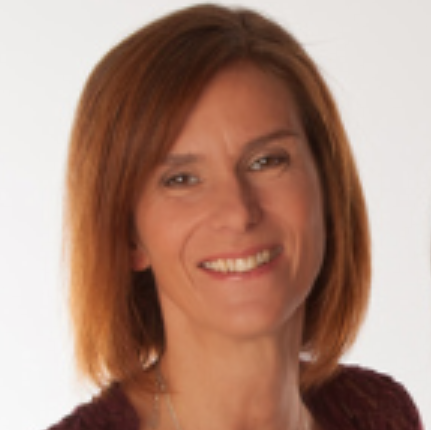 Claire has been teaching in mainstream schools since 1992, covering a variety of subjects and Key stages. During her first post she worked in a school with a moderate learning difficulties department. It was here that she first developed a passion for working with children who have additional needs. This was further developed when she had her own children and her son attended Puzzle. Since then, Claire’s passion for Early Intervention has lead her to developing both her personal and professional knowledge. She has attended various Puzzle courses, including visuals, sensory, SCERTS and the National Conference. She has also undertaken courses for teachers and parents of children on the autism spectrum, Early Birds and AET. Claire is delighted to be joining the Puzzle Centre for Kathryn’s maternity leave as she has just completed a level 4 City & Guilds course about working with parents of children with complex needs. This led to her delivering a parent training programme called Breaking down Barriers, specifically for children with autism and ADHD, which stands her in good stead for working at Puzzle. Diana qualified in 1979 at Birmingham Polytechnic (now University of Central England). She specialised in working with children with specific speech and language disorders two years post-qualification. She has worked in a variety of settings – clinics, special schools, mainstream schools and language units – with a range of paediatric client groups many of whom have had social communication difficulties. Diana has completed courses on the following approaches: Hanen, the Picture Exchange Communication System (PECS); Talk Tools, Intensive Interaction and Attention Autism. She is a member of the Clinical Excellence Network (CEN), London .She attended a 3 day course on implementing the SCERTS programme at the Autism Centre for Education and Research at Birmingham University in September 2010 and has received on-going training in-house and with co-author of SCERTS, Emily Rubin . She started working at Puzzle in September 2005 as part of the Puzzle team, working in the Nursery with individual children and the whole group. 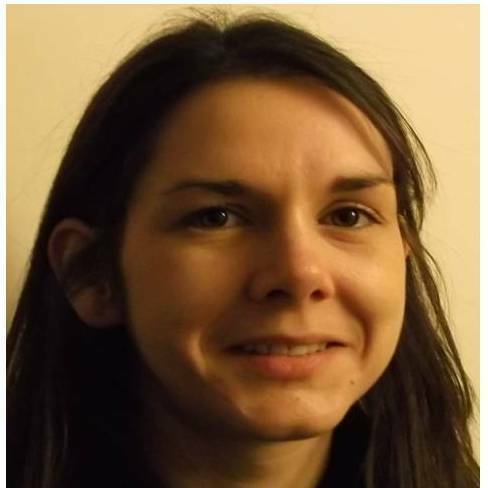 Since January 2015 Diana has worked as part of the Puzzle Assessment and Support Service (PASS) Team. Urszula qualified in Speech & Language Therapy from City University in 1998, and has worked in a variety of settings, including community clinics, special schools and a rehabilitation unit for children with acquired brain injury. 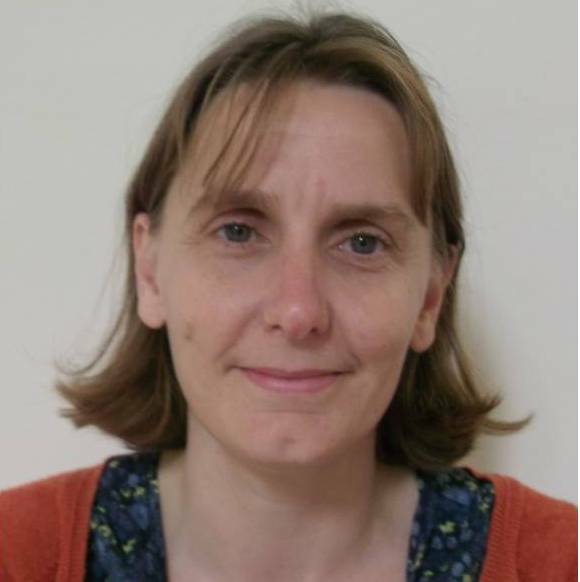 She has previously worked as a specialist Speech and Language Therapist for adults with learning disabilities, assessing and supporting clients with communication and dysphagias, and providing training to carers. She has completed the 2 day Picture Exchange Communication course, and the 2 day SCERTS training workshop. She has also been trained in Intensive Interaction, Hanen, and Signalong. 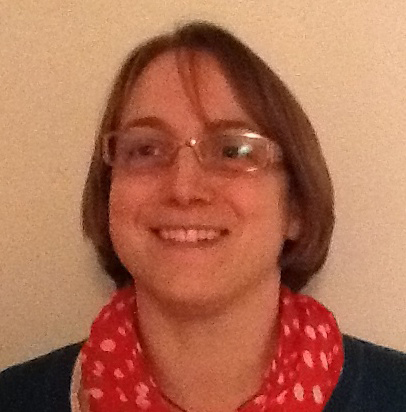 Urszula originally trained as a Montessori Nursery teacher, and, prior to changing career to Speech & Language Therapy, worked for several years in a Montessori nursery and at a specialist Conductive Education Centre for children with cerebral palsy. She has been a member of the Puzzle Team since the Spring Term of 2014. 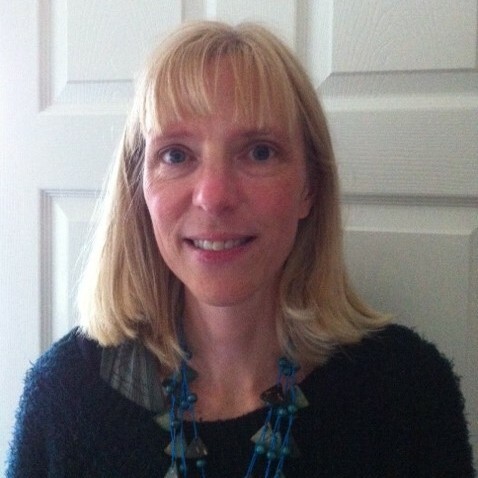 Julie joined Puzzle in 2014 and brings 13 years of experience of working with children. Prior to joining Puzzle Centre Julie worked at the PACE Centre with children with sensory motor disorders. She works for Puzzle Centre 3 days a week to meet the sensory and motor needs of the children who attend the nursery. The Nursery Coordinators work very closely with the Head of Centre, Specialist Teacher and the Speech and Language and Occupational Therapists to meet the needs of all the children who attend the nursery. 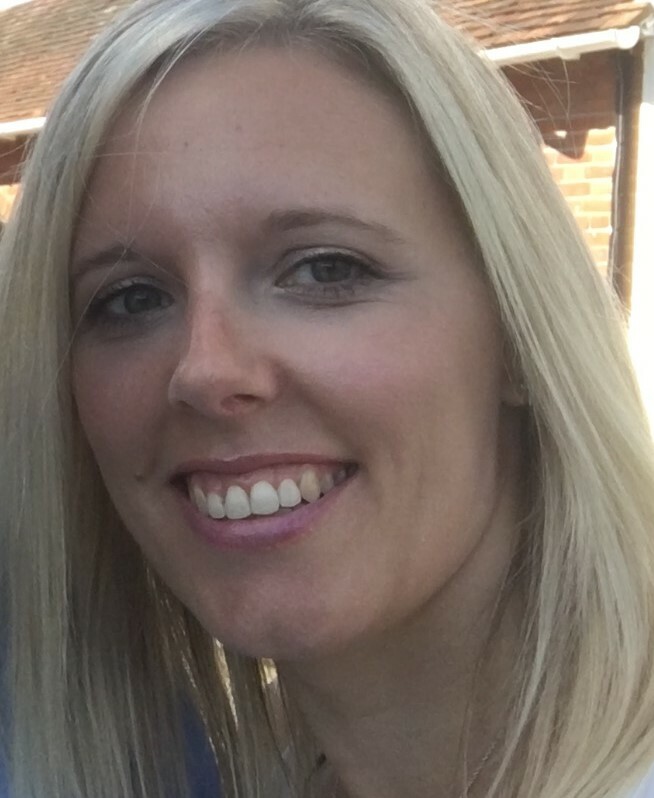 Sarah began working at Puzzle in November 2014 as a Learning Assistant, however, her puzzle journey began in 2010 when her first child attended the nursery and continued in 2013 when her second child also attended. Being a past Puzzle parent, with both her children being on the spectrum, Sarah is able to relate to our families with great personal understanding. Sarah has undergone a range of training courses during her time at Puzzle, including the 2 day Picture Exchange Communication System course, Attention Autism and SCERTS training. 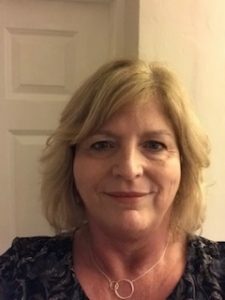 Sally is qualified with a Diploma in pre-school practice and has attended a variety of training courses, including the 2 day Picture Exchange Communication System course, Autism and Play, SCERTS training and characteristics of effective learning. Annette Hooper, Mel Johnston, Sarah Carus-Moore, Jenny Hammond, Louise O’Connor-Boyd, Fanny Stanley, Fiona Hebert, Sara Cooper, Vicki Robinson, Goldie Hothi, Kate Flynn and Daisy Martin. All Learning Assistants attend twice-termly training sessions and receive direct guidance and supervision from the Teacher and Therapists. They attend a range of external courses on childcare, early education and autism – specific educational approaches. Each Special Learning Assistant holds specific responsibility for a small number of children who they keep a detailed photographic record about their experiences at Puzzle in a ‘Learning Journal’ which is shared with parents. Hayley joined Puzzle in April 2016, she is a part time administrative assistant to Mandy in the office. Hayley has previously worked in the finance industry as a Business Development Manager, she comes with a range of skills to compliment our team. Hayley is also an ex Puzzle parent & fully understands the world of special needs with care and compassion. 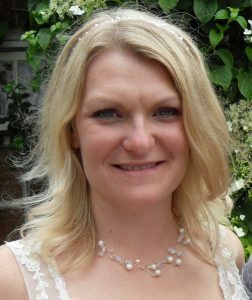 Suzi works part-time and is responsible for the day to day financial management of the Charitable Trust. She recently retired as Bursar at Cokethorpe School, Witney, an Independent Co-Ed School for 4 -18 year olds. 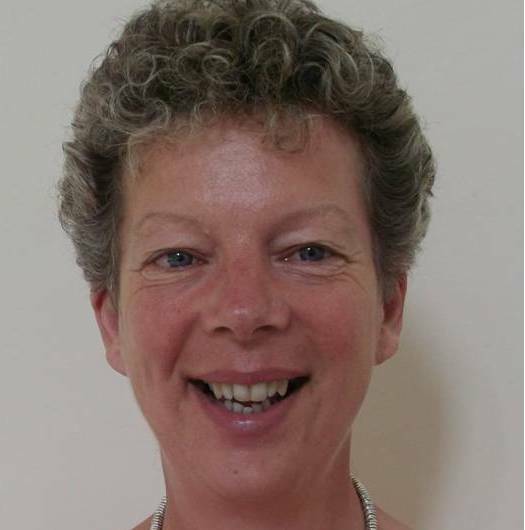 During her 26 years at at Cokethorpe, Suzi was instrumental in its growth and success, from the boys boarding school for 13 – 18 that it was, seeing pupils numbers grow from 190 to 660 with the inclusion of girls and the gradual lowering of the age of entry and introduction of the Junior School and then the cessation of boarding. Alongside this came careful financial planning and the building of new facilities to support this growth. Suzi is a qualified Accountant (ACMA) and has previous experience in management accounting for a large manufacturing company. She was a governor for the local primary school when her children were young and, also until recently at a Comprehensive School in Northampton. She has two grown up daughters. Sarah previously worked for a major London auction house, in a specialist department. She moved to Buckinghamshire with her young family 18 years ago. Sarah and her husband Tim have supported Puzzle Centre over a number of years, and Sarah has also been organising fundraising events for various local beneficiaries, including Puzzle Centre during this time. Sarah is passionate about the work that Puzzle Centre does and is looking to raise the profile of the charity, particularly amongst the corporate and business community.